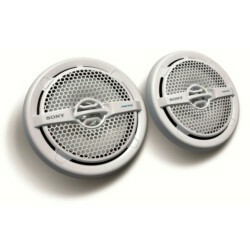 You should be able to listen to your favourite music wherever you go - even on water. 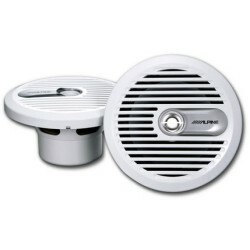 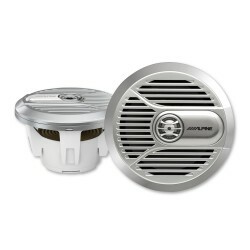 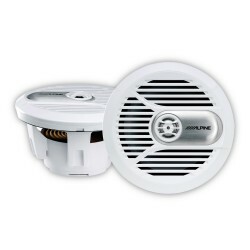 With our wide range of marine speakers, you finally can! 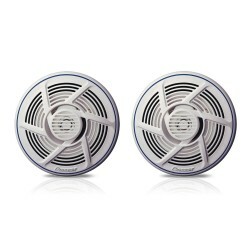 Our selection comes in a variety of colours, styles and sizes so you can find the perfect model for your needs. 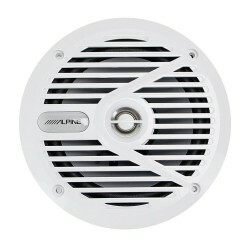 We stock the best marine speakers on the market from the most reputable brands, including Sony, Pioneer and Alpine. 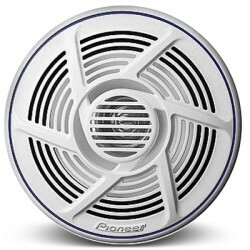 Produced to the highest quality, you will no longer be fazed by saltwater or freshwater splashing onto your speaker system with its water resistant components. 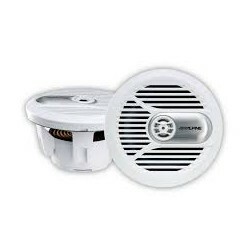 Choose between marine speakers available in different sizes and price points to find the model that suits your boat the best. 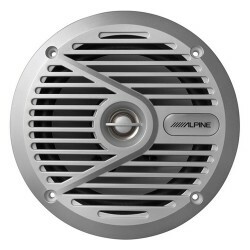 To pair unbeatable sound with all your favourite music, radio stations and more, why not take a look at our marine stereos?